Introducing the new product this year from the Audi design. 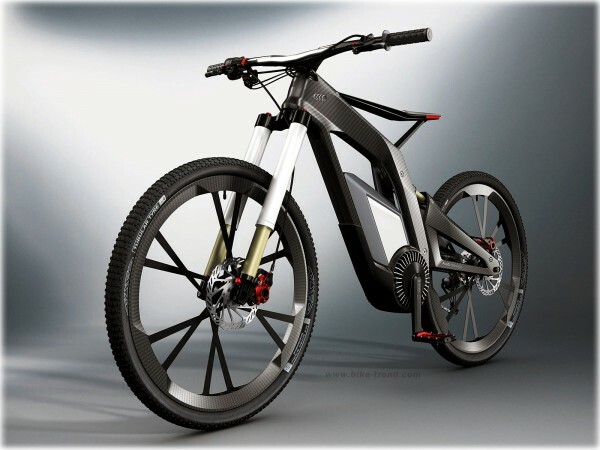 Two wheel cleaner and an unusually bright and aggressive means of overcoming obstacles and active lifestyles – E-Bike Wörthersee. 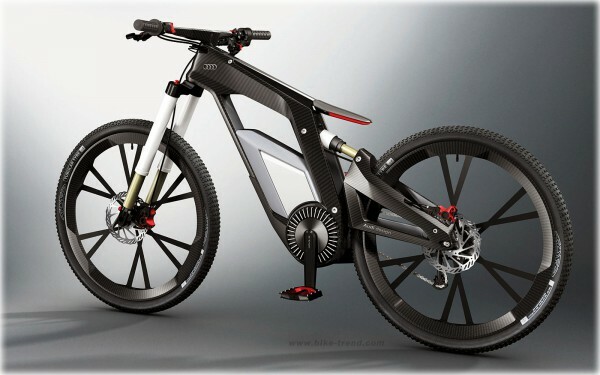 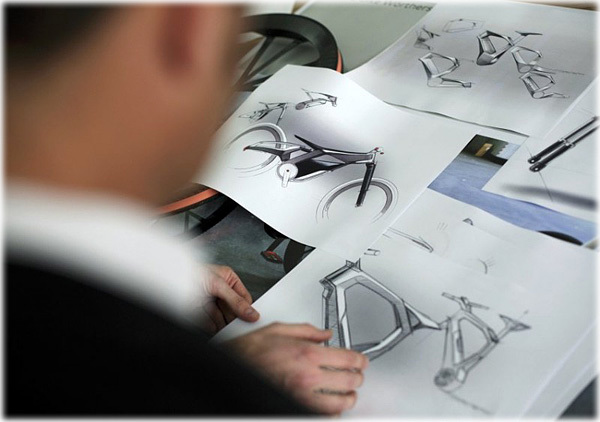 Bike show at the annual exhibition and presentation of models of Volkswagen, Audi, Seat, Skoda. 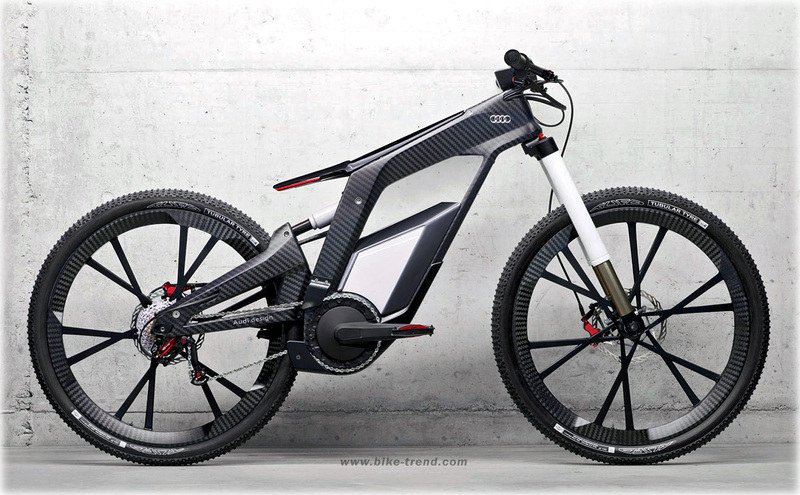 In the combined cycle technology and a variety of excellent performance and speed that Audi had learned from his extensive experience in motorsports.